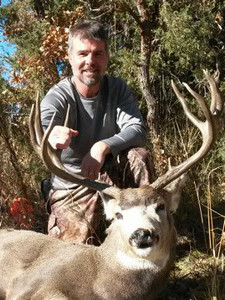 This hunt is available Archery, Muzzy, 2nd, 3rd, and 4th Rifle Seasons. 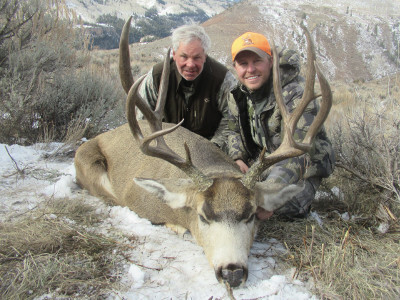 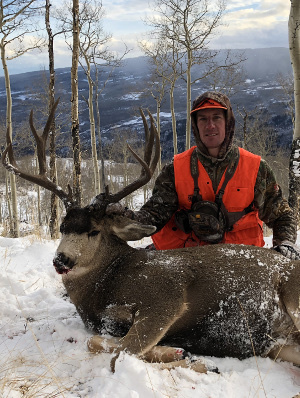 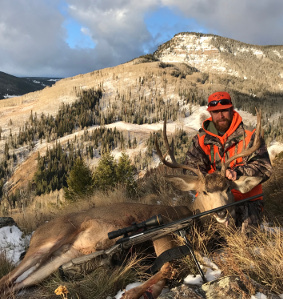 The primary focus of these hunts will be mature mule deer in the 160″+ class. 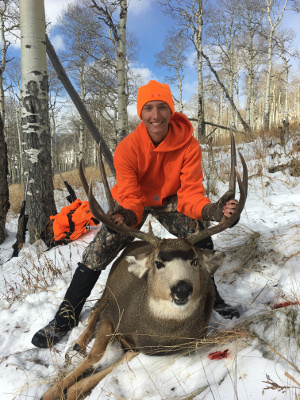 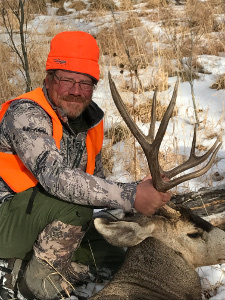 We have taken many deer in the 170-180″ class and some over 200″. 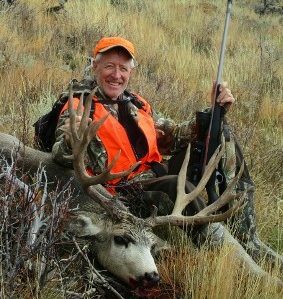 A mix of private land, forest service and wilderness area will be hunted via vehicle, hiking, and horseback riding. 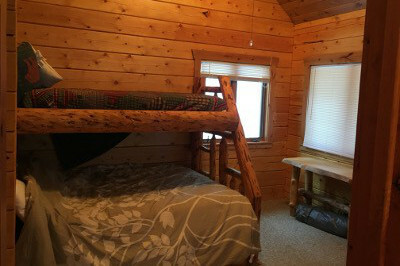 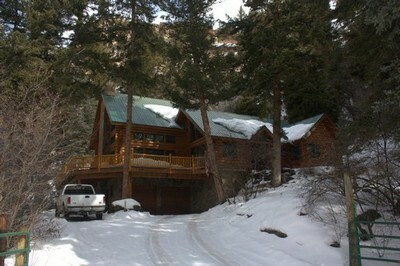 Lodging and meals are provided in our high-end lodge. 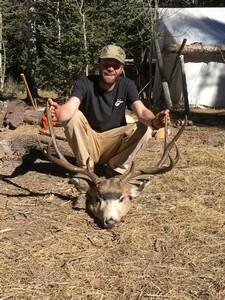 A small wilderness spike camp may be available also. 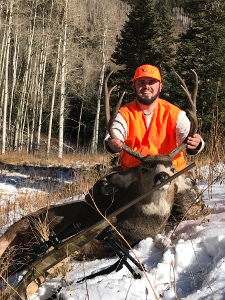 Elk can be taken as a second species. 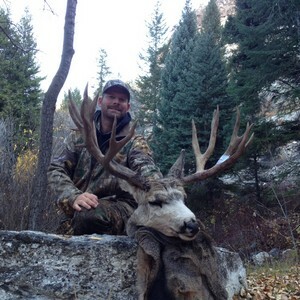 Cliff and other guides involved in the hunt will have scouted 4-5 days prior to the hunt. 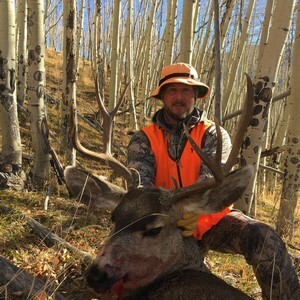 5 Day Hunt.